Stuart D. Freedman serves as co-chair of the firm’s M&A and Securities Group. 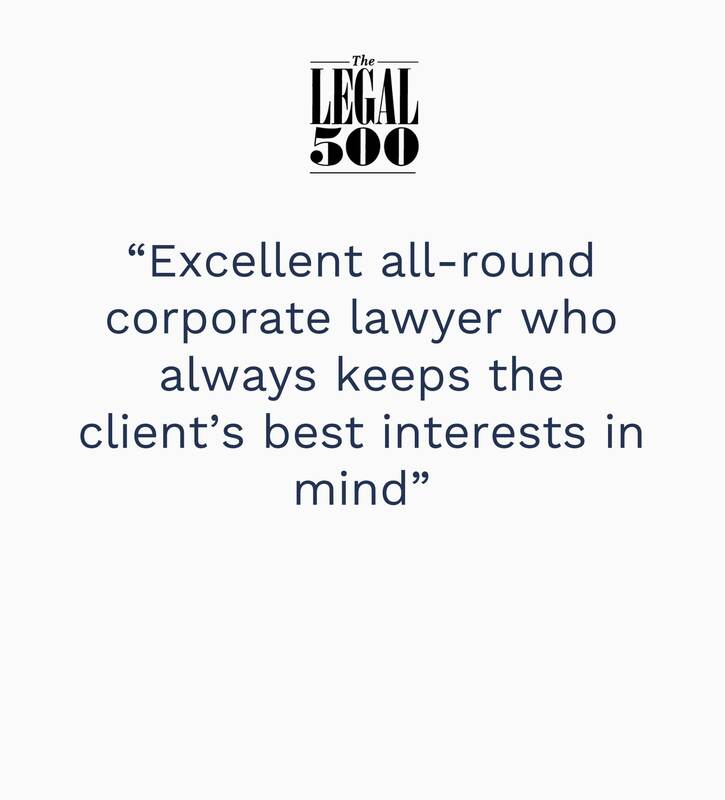 Stuart focuses his practice on mergers and acquisitions, private equity and securities, representing various well-known money managers in connection with a variety of acquisitions and control and non-control investments, including of companies engaged in financial restructurings. His practice includes a broad range of global equity investments and significant experience in cross-border transactions across a number of targeted industries, including real estate, hotel, mining, food retailing, automotive, health care, airlines, car rental, telecommunications, environmental, oil and gas exploration, oil field services, and distribution and other services. Stuart’s practice also includes advising investment firms on all aspects of fund formation and capital-raising. 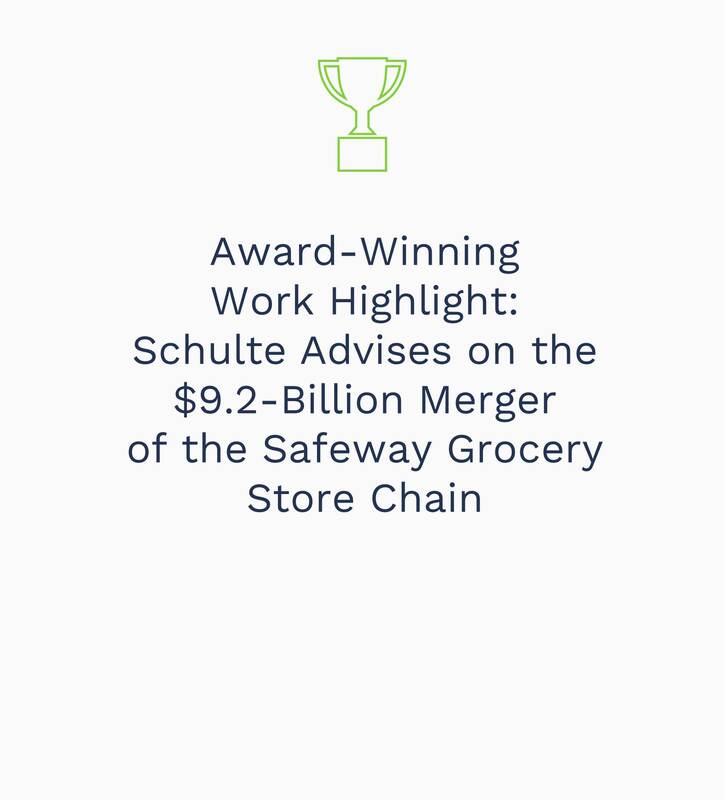 He represented Albertsons Companies and an investor group led by Cerberus Capital Management LP in the $9.2-billion acquisition of Safeway Inc., which won “Deal of the Year - Retail” at the 2015 ACG New York Champion’s Awards, as well as the related acquisition of SUPERVALU’s Albertsons, Acme, Jewel-Osco, Shaw’s and related Osco and Sav-on in-store pharmacies and related non-control investment in SUPERVALU common stock, a deal that won “Retail Deal of the Year” at the 2014 M&A Atlas Awards: Global Major Markets. Stuart’s advice is informed not just by his more than 20 years as an SRZ partner, but also from having served as president of a leading investment firm that focuses on opportunistic investments globally. Representation of various well-known U.S. and offshore money managers in connection with a variety of acquisitions and control and non-control investments, including of companies engaged in financial restructurings. Practice includes a broad range of equity investments in Asia, including in companies based in China, India, Indonesia and Australia, and significant experience in cross-border transactions. Industries targeted include hotel, oil and gas exploration, oil field services, real estate, mining, food retailing, automotive, health care, airlines, car rental, telecommunications, environmental, and distribution and other services. Representative transactions include acquisitions, divestitures, bankruptcy exit financings, investment financings, joint venture formations and private equity capital raising. Acquisition of building products distribution businesses of Georgia-Pacific Corp.
Sale of carbonless paper business of NewPage Corp.
Acquisition of Mervyn's department store chain from Target Corp.
Acquisition of the business and assets of GDX Automotive Inc. from GenCorp Inc.
Bankruptcy exit financing for ICG Communications Inc.
Acquisition of New York Cash Exchange (NYCE) by First Data Corp. Leading European financial institution in connection with formation of joint venture to conduct asset-based lending in U.S.